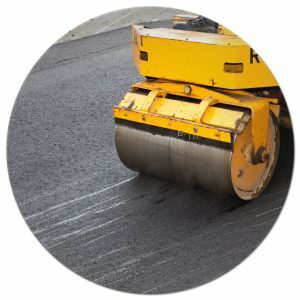 McNally Asphalt is a reputable and affordable Denver Asphalt Paving Contractor that has been supplying all of Colorado with professional asphalt paving for over 30 years. If you live and work in Denver, Aurora, Colorado Springs, Parker, Castle Rock, Lakewood, Arvada, Elizabeth and all of Colorado it is a good chance you have seen our work. McNally’s is a family owned and operated Denver asphalt contractor that has built a rock solid reputation in the paving industry by providing impeccable customer care to our clients. We specialize in a wide variety of Denver asphalt paving services. We are experts at both residential and commercial Denver asphalt projects. McNally goes above and beyond to deliver a finished product on time and on budget! 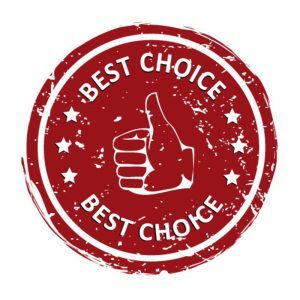 Finding a reputable and affordable Denver Asphalt Contractor can be difficult. With generations of experience in the paving and asphalt industry, McNally’s gets your asphalt Denver job done right the first time, and to perfection. Having high quality Denver asphalt paving is essential to the upkeep of your home, business or investment property. Unsightly and worn pavement is an eyesore to any property. By beautifying the outside of your building it really enhances the value of your property. It is a wise investment to any business or home owner to have fresh asphalt applied and maintain it. 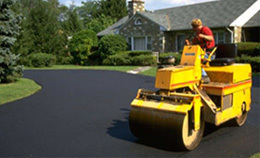 Our affordable asphalt paving is sure to add curb appeal and add value you to your residential or commercial property. Paying attention to the exterior of your business or home is important. Maintaining the aesthetic adds value to your property. 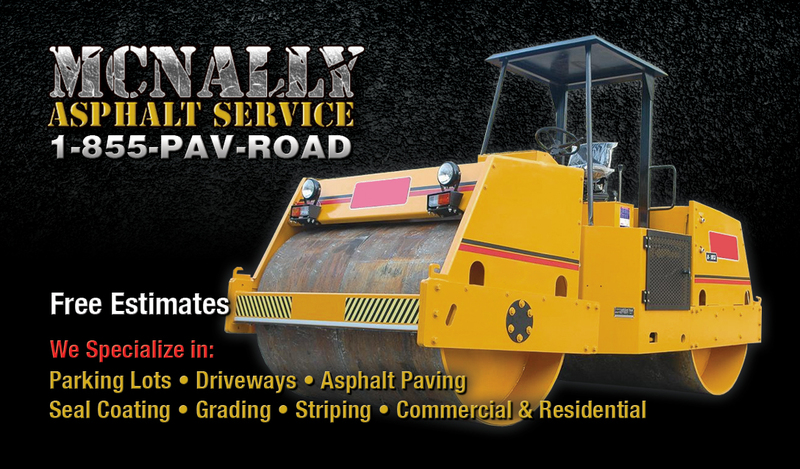 McNally Asphalt Paving Denver has experienced contractors that come to assess your needs and immediately get to work providing you the very best asphalt services. Through the years, we have become experts at blacktop paving and related asphalt contracting services. We are #1 throughout Colorado. We offer all types of Affordable Denver Asphalt Paving, Seal Coating, Road Construction and Blacktop Services. Proudly Serving Denver, Aurora, Colorado Springs, Parker, Castle Rock, Lakewood, Arvada, Elizabeth & all of Colorado. Mark and his crew happened to be in our town and gave me a quote within an hour of my inquiry. The work was done to my complete satisfaction the very next day. They are courteous and responded to our wishes without hesitation. Copyright © 2019 McNallyAsphalt. All Rights Reserved.